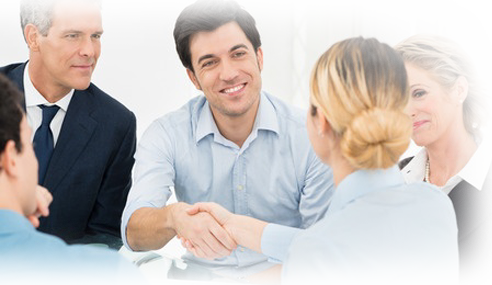 Select Underwriters strives to offer you quality insurance coverage, a high level of professional service and a long-term relationship. 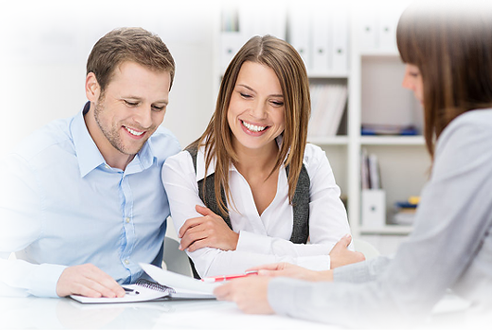 As independent agents, we'll research rates and coverage from top insurance companies to find the best insurance rates and insurance plans for you. We do the insurance shopping and comparing for you to save you time and money! 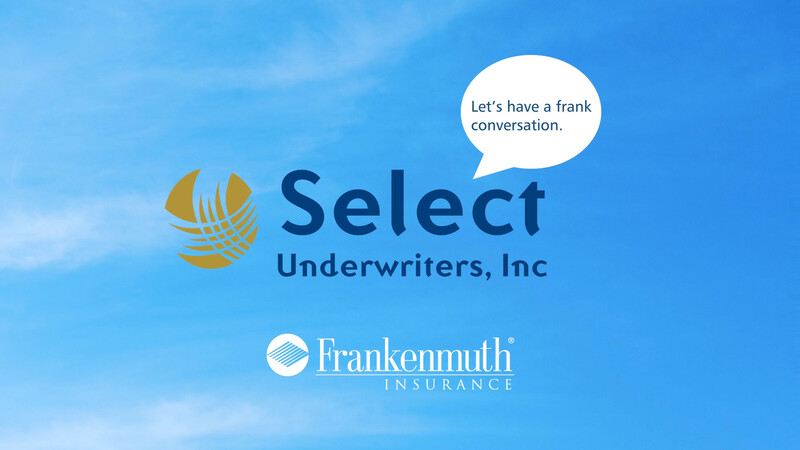 Select Underwriters is independently owned and locally operated to handle your insurance needs. We focus on Waterford and offer affordable and reliable insurance choices all across Michigan. We will help you find the right combination of tailored, personalized insurance coverage at just the right price to fit your needs. Our program has really always been presented as “We Reward Referrals”. Refer a friend, family member, or coworker to us for a quote and receive a scratch off lottery ticket for each as a sincere thank you! Make sure to have your referral let us know you sent them or we won’t know who to reward. Serving you. 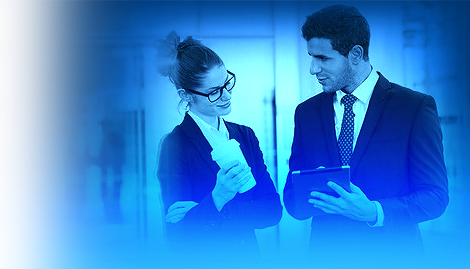 It's what Select Underwriters does best, and we're committed to keep doing it every day. Whether you need to file a claim, talk to an expert about updating you insurance protection, or are just looking to make a quick update on your policies, we're here to serve you.